For normal browsing web pages, not just one Internet browser. To view all the components of a web page, your computer must also be set individual components. One such feature is called Flash Player. Without it you will not be able to play many flash games. It is also required for normal video playback online. First you need to install Flash Player. To find and download it on the Internet. Flash Player is absolutely free. After downloading this component, it needs to be installed. Before installing, close any active Internet browsers. To start the installation just click on the downloaded file, double-left click of the mouse. The installation process takes only a few seconds. Upon its completion, you will see a dialog box notifying you of a successful installation of the program. Now Flash Player integrated in your Internet browsers. Run separately this component is not required. It works automatically. As soon as you open an app that requires Flash Player, it will start. It may happen that after some time Flash Player will not run. This means that the program needs to be updated. There are several ways to do it. The first method is an automatic update. When after you run the Internet browser you are prompted about updating Flash Player, click "Update". Then wait for the end of the process for downloading the latest version of the program. Then select "Start update". The browser should close automatically. If not, then you need to close it yourself. After installation is complete, you can launch a browser. Program version updated. If the dialog box with the request automatic updates of Flash Player does not appear you can upgrade the software yourself. This can be done quite simply. Download the latest version of the application. Then just install it as described above. Don't forget before installing, close the Internet browser. 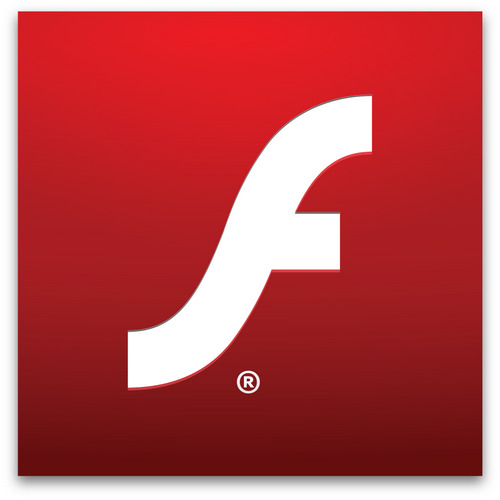 Once installed in your browser integrated the new version of Flash Player.